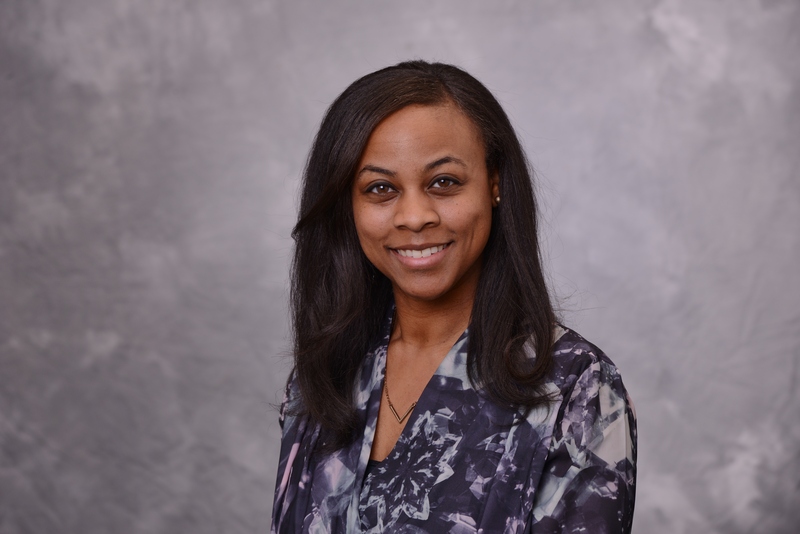 Stefanie Smith joined the Detroit PAL team as Director of Donor and Alumni Relations in October 2018 after spending six years as Alumni Relations Manager at Detroit Country Day School. At PAL, Stefanie’s primary responsibilities include building a network of key constituents for volunteer and philanthropic purposes, establishing measurable connections between alumni and the organization by providing relevant programs and services, and working to create a culture of connection that motivates alumni, coaches, volunteers, and supporters to advocate for and invest in Detroit PAL. Stefanie received her Bachelor of Arts degree in Sociology with a concentration in Business, Economy, and Society from The University of Michigan, Ann Arbor. She completed her graduate studies at Wayne State University, earning a Master of Arts in Communication Studies. Stefanie continued on to complete a graduate certificate in Nonprofit Management from Lawrence Technological University while simultaneously earning the Principles and Techniques of Fundraising Certificate from The Center on Philanthropy at Indiana University. During the completion of these certificates, Stefanie decided to strengthen her general management skills and completed a Master of Business Administration at Lawrence Technological University. Personally, Stefanie enjoys spending time with her family, spoiling her dog Pepper Mynt, event planning, and giving back to the metro-Detroit community by participating in various service events. She is a proud member of Alpha Kappa Alpha Sorority, Incorporated. As the daughter of a former NFL player, sports have always been a major part of her life. Stefanie, herself, was a member of competitive travel gymnastics and cheer teams from elementary school through high school. Her personal mission is to spread joy, lead by example, and inspire others to make a difference.